Streamline processes - Fast, automated setup and maintenance of mobile. Remote configuration - Easily configure email and Wi-Fi access remotely. Centralized view - Access all information within a single dashboard view. Safeguard data - Remotely lock, set passcodes or wipe devices. Protect devices - Configure detailed security settings. 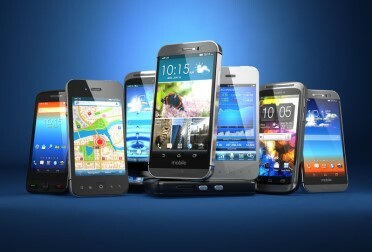 Comprehensive device management - Support for Apple iOS, Google Android and Microsoft Windows phone devices and tablets. Helps make sure you don't pay extra data usage fines by monitoring data usage on your registered devices. Lock phones, set passwords, or wipe devices. Additionally, you can remotely configure email and Wi-Fi access on your devices. 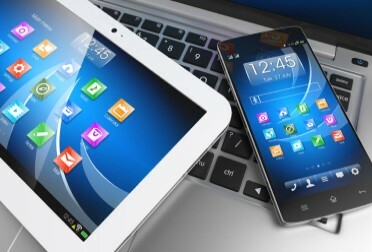 Today's IT support solutions need to account for mobile devices and on-the-go employees. You need a way to equip your users to be as productive as possible, while keeping your devices and data safe and secure. The Visualnet Mobile Device Mangement suite includes a Mobile Device Management capability to allow you to manage and secure mobile devices. 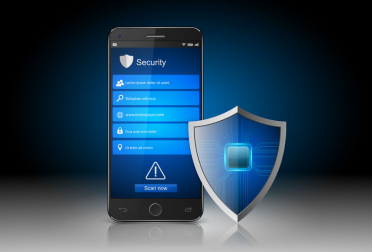 With scalable, easy-to-configure and easy-to-manage features and a single, unified dashboard - our Mobile Device Management service offers the best solution available for securing your mobile users. 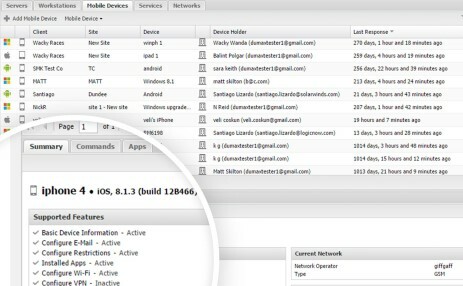 Multiple device types supported: The mobile device management tools support Apple iOS, Google Android, and Microsoft Windows devices and tablets. However each device type has specific restrictions and support. Click Here to View each devices security features. The Dashboard has a number of tabs containing information returned from the monitored device, depending on the selected management options. An overview of the device including its Operating System, hardware and network information along with the MobileGuardian Supported Features. Lists the currently installed apps including its Name, Package Name and Version. Contains information on any action sent to the device. Charts the mobile data usage since the installation of the app and includes the facility to view this data monthly or yearly as well as download the chart in a variety of formats including PNG, JPEG, PDF or SVC vector image. Lists all incoming and outgoing calls made to or from the mobile device since the installation of the app. Reports the destination or originator Phone Number, Start Time, End Time and Duration. Lists all incoming and outgoing SMS messages sent to or from the mobile device since the installation of the app. Reports if it was Incoming or Outgoing, the destination or originator Phone Number and the Time the message was received. Displays the current location of the device via OpenStreetMaps. There may be times when you wish to track multiple devices rather than single devices on a map. Multi-select the desired devices in the north pane of the Dashboard then from the Mobile Devices drop-down (or right click on one of the selection) choose Show on Map. Each device is represented by a peg with the map automatically updating to reflect the location when the device next reports back to the Dashboard. Click on a peg to display the device name, then click on its name to return more detailed information. Contains details on the device and owner along with the number of Calls, Messages, Data Usage etc. This not only includes details of the device but its Latitude, Longitude, level of Accuracy, time of the reading as well as the option to show the location on a map.